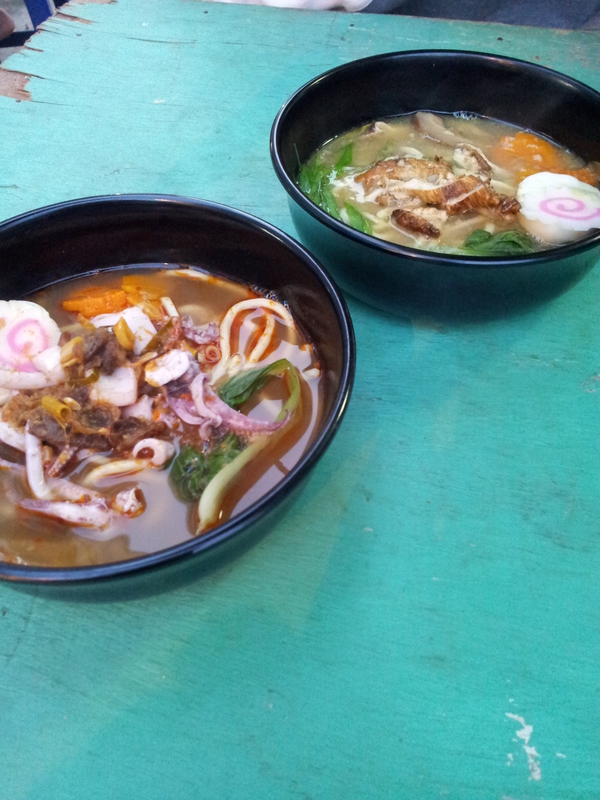 I wanna share about Ramen in Palembang city. Well,i love culinary and try some interesting places. Now i just review those places. This is the best ramen in this city, i think. 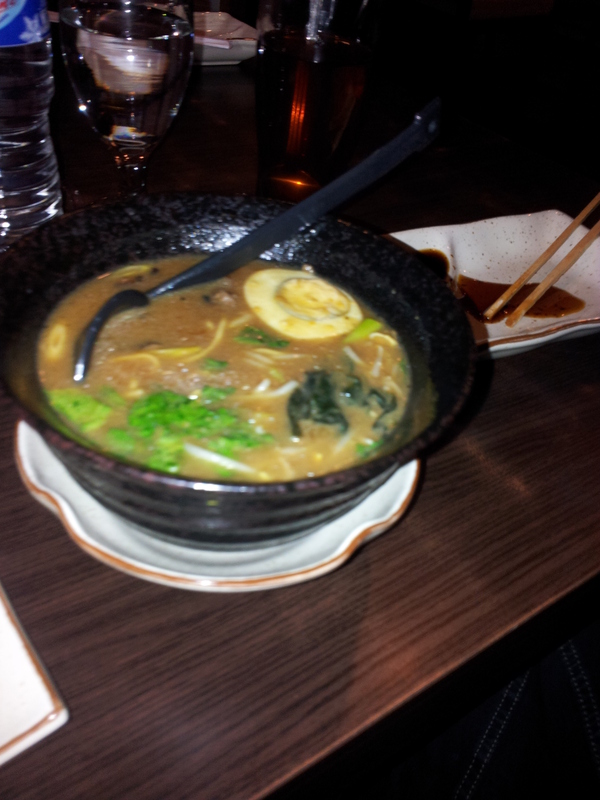 Right size of ramen,delicious beef wagyu,and they put nori plus the chilli sauce is well too. Recommended but it’s so small so i need sushi to make my stomach full. I would come to this stall if i want ramen so much but i don’t have few money.hahaha. Right size of ramen,big bowl and absolutely big size ;),tasty sauce,handsome owners(oh no no,just kidding),and they played recent music.But, sometimes they change vegetables(‘kangkung’,’sawi’),no nori. Recommended if you eat ramen and drink Thai Ice Tea. This restaurant is very nice,maybe because it is a part of Home Inn Hotel Palembang. 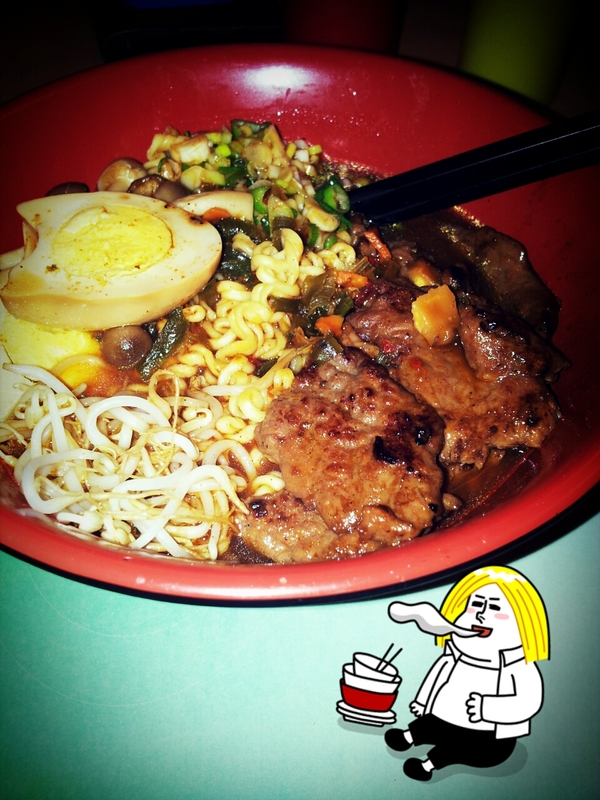 Size of Ramen is so small,so i thought (until now) it’s not ramen but Indomie. But i love the bulgogi and the sauce plus they put mushroom (and i don’t know the name).Altough other Palembang People say it’s ‘abal-abal’ Korean food,but i feel this ramen tasty. Menjajal Naik LRT Pertama di Indonesia, Apa Rasanya?